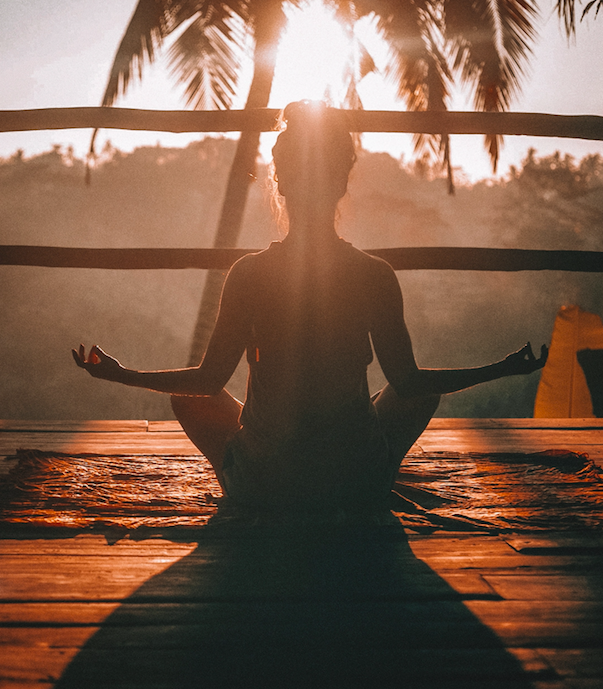 Take a retreat from your everyday life and come together in the tropical paradise of UNAWATUNA, where you will have the opportunity to explore and empower yourself and your life–mind, body, spirit—through yoga, meditation, coaching, adventure, journaling, and much more. This retreat is all about coming back to yourself, re-harmonizing, and connecting with and rekindling your authentic, powerful, natural spirit. And we promise lots of laughter and fun! All levels of yoga experience are welcome, even if you’ve never heard of, seen, or done a down dog! What happens in the retreat is also designed to help you plant seeds for intentional and positive change when you re-enter your life back home.